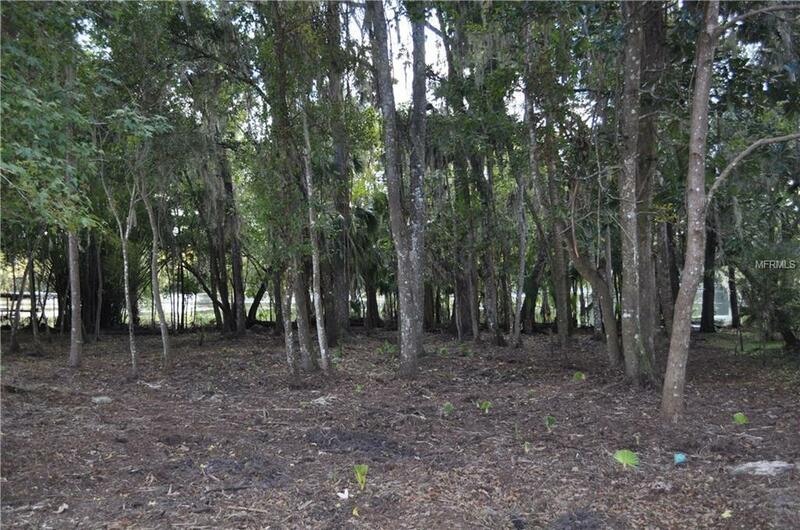 Blow out sale on beautiful riverfront lot on the St. Johns. Must be sold with the lot at 2732 Kingfisher. Get both for $195,000! Imagine sitting on your dock or porch looking out over the St. Johns. Or taking off in your boat on your own cruise to Jacksonville or Sanford. Natural Florida at its best. Some of the clearing work has begun. 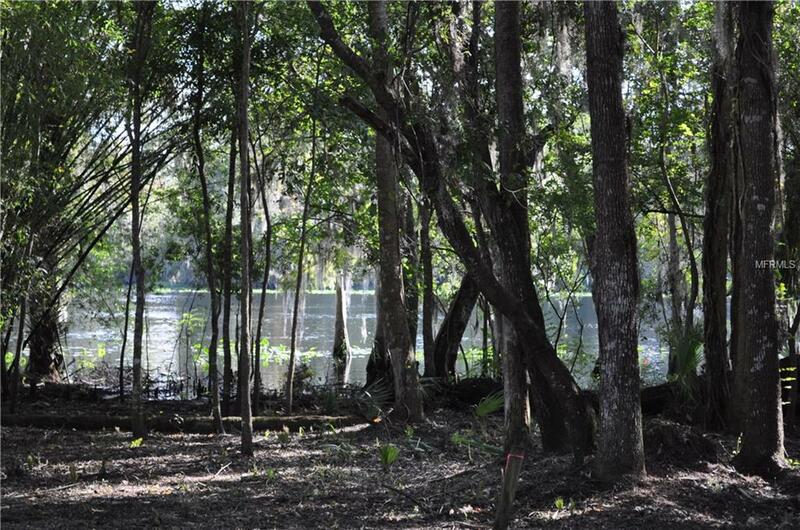 Great boating, exciting fishing or go see the manatees at Blue Springs. Expand buildable area with correct permits. 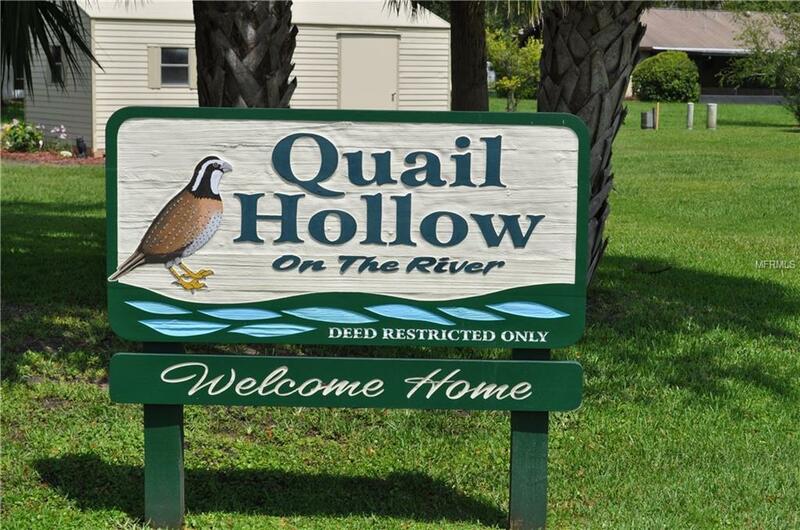 Just down the street from Hontoon Island state park, around the corner from Riviera Marina, a short boat trip to Holly Marina, the SR 44 bridge and Lake Beresford. Water and Sewer are available. 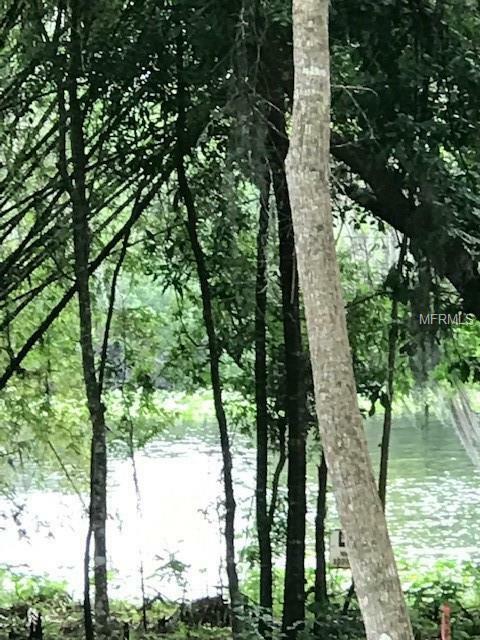 Community property owners have private deeded rights to the community waterfront park which includes a boat launch, dock, pool and large clubhouse. In addition, the HOA allows boats and RV's. Seller financing is a possibility.